The laughters in Summer were still lingering in the air; in our patio.. and now October is coming! How quick! UPSOP at Wing Lok St! Hustle and Bustle - UPSOP has moved to Wing Lok St! 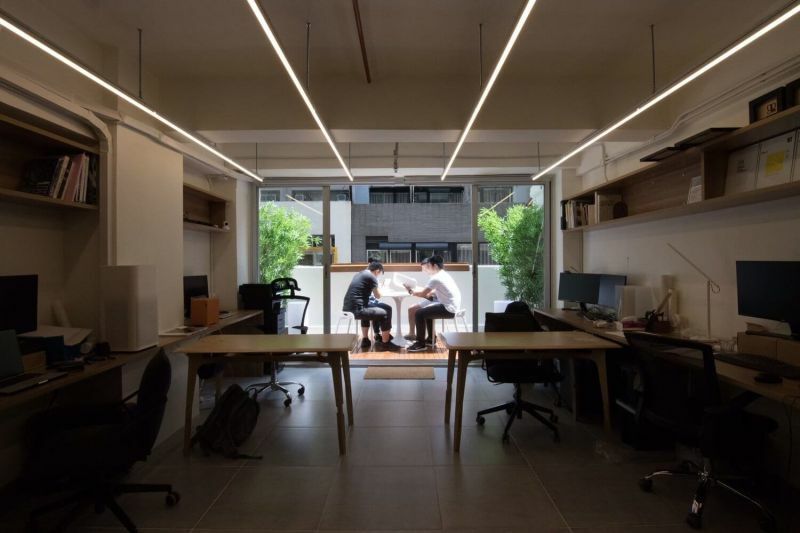 The smell of dried seafood; amazingly good local food stores; undulating terrain and traditional neighborhood of Sheung Wan will all become our design inspiration! 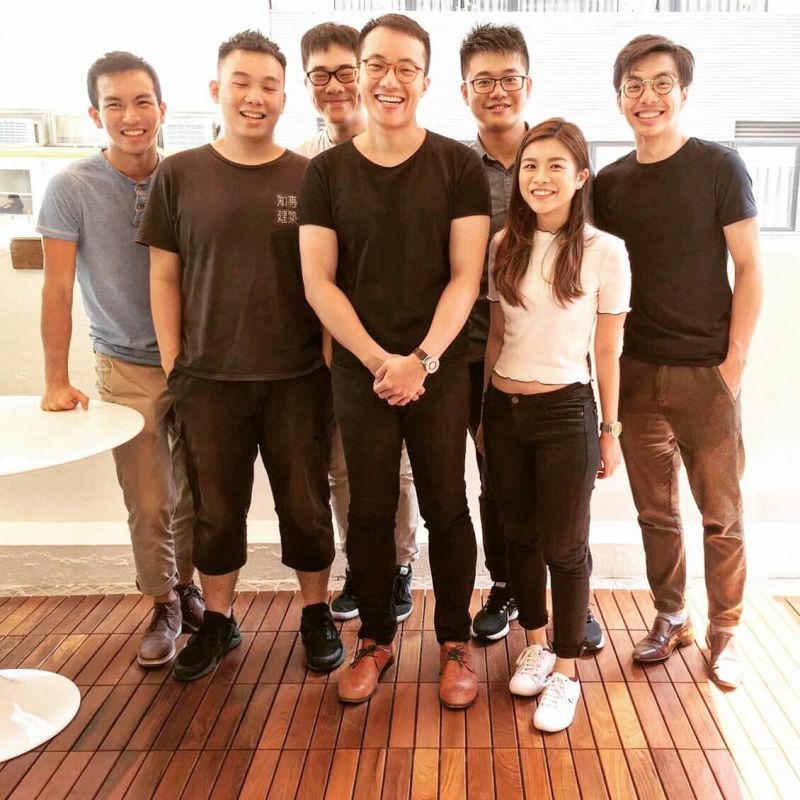 We work with a MIT spirit, a Hong Kong work speed, and a splash of millenial fun!